Open my refrigerator any day of the summer (or winter, let’s be real) and you’ll find stacks of canned cocktails, wines, beers and maybe a LaCroix or seven. Sure, canned cocktails may not be stunning concoctions representing the best of summer mixology, but who are any of us to pass up conveniently (and often adorably) packaged booze, ready to grab for picnics, beach days, impromptu trips to the park and more? Canned wine has doubled in sales since last summer, becoming a $28 million business, and canned cocktails have diversified greatly since Jim Beam introduced its canned soda cocktails in 1985. We tried a ton of catchy cans in a conference room (and then all dispersed to our homes to nap) to help you plan your summer around drinking booze from a can, because you can do better than Bud Light. Here’s what to drink for every occasion this season. 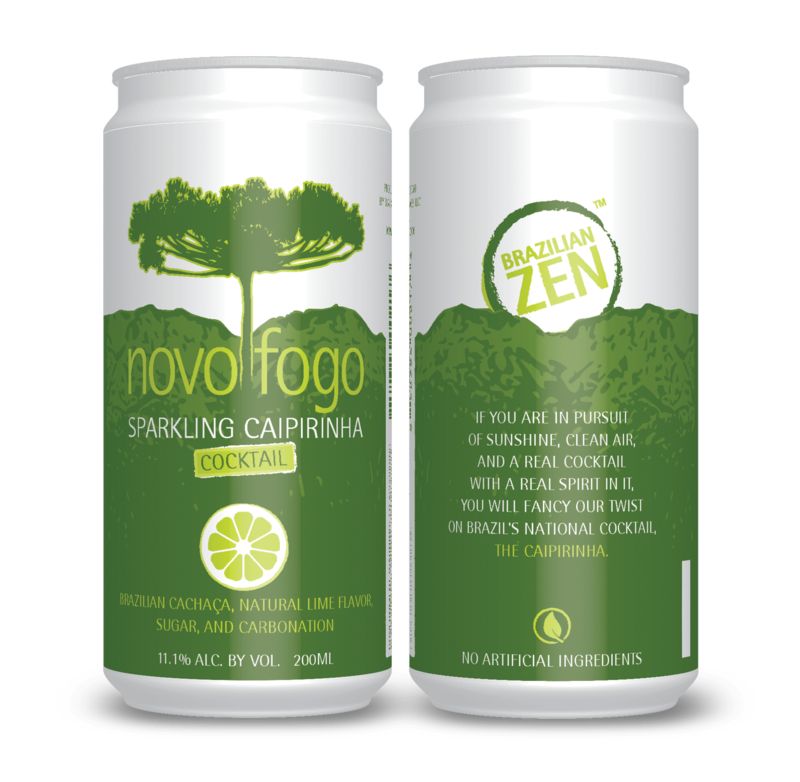 If you’re relenting the lack of Katie Ledecky and Simone Biles on your TV come August, throw back to last summer’s Rio Olympics with a canned version of Brazil’s national cocktail, the Caipirinha. Feel free to sip this surprisingly boozy, but not quite acidic enough (the sugar overtakes the lime), cocktail while watching any sport. Consider adding additional fresh lime to your can if you want to boost the taste.